April | 2014 | Hectic life. Healthy girl. 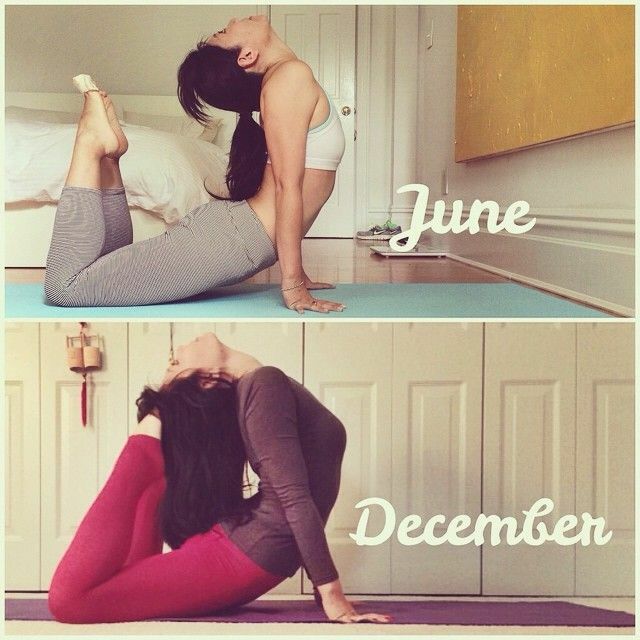 Brought to you by Kaeng Raeng: be healthy. be strong. 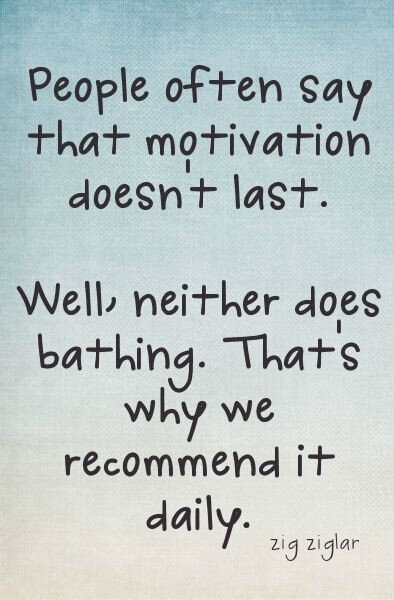 What are you getting motivated for today? 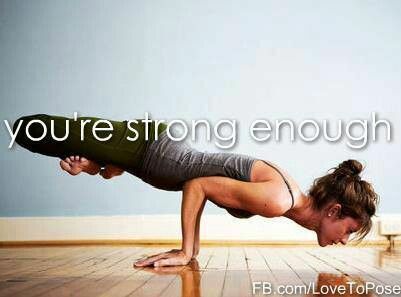 You’re stronger than you think! Need some protein ideas for Meatless Monday? Check out this handy guide! Have a great weekend, and don’t forget your #FitnessFriday workout! Think you can’t make a difference? 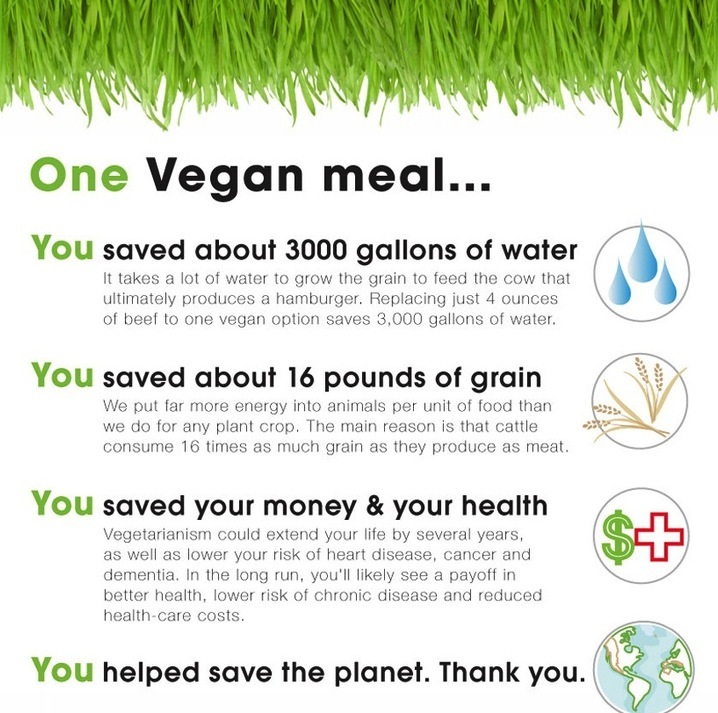 Here’s what you can do with just ONE vegan meal! 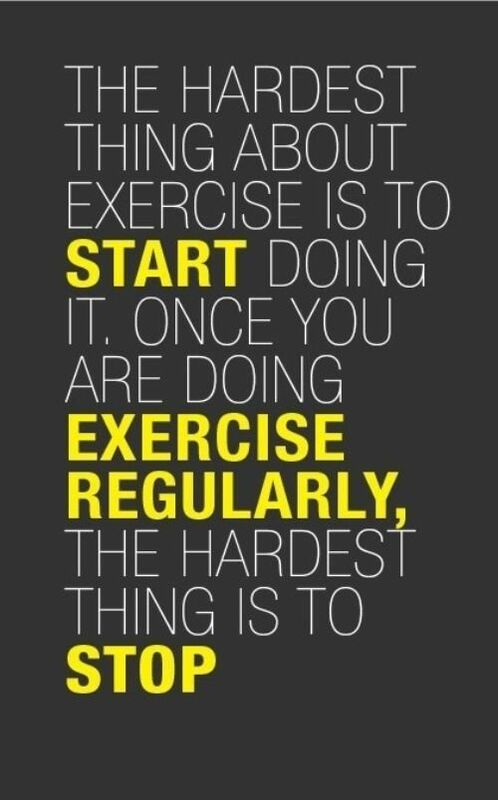 Even if it’s only 10 minutes, go get a workout in today!